The Men’s Brown Shearling Coat is made from genuine leather. The dark brown color of the coat gives it a stunning and mysterious look. The lapel style collar and single breasted buttoned closure gives the Men’s Brown Leather Coat a sophisticated look. For warmth and comfort the inner of the coat consists of a shearling lining. The sleeves of the Men’s Brown Shearling Coat are long with buttoned cuffs. To keep stuff the coat has two side waist pockets. The Men’s Brown Leather Coat is ideal for a night out with friends. The omnibus appealing features and fine quality stitching makes the Men’s Brown Shearling Coat desirable and durable to wear. The trench coat style gives one an appealing and edgy look. 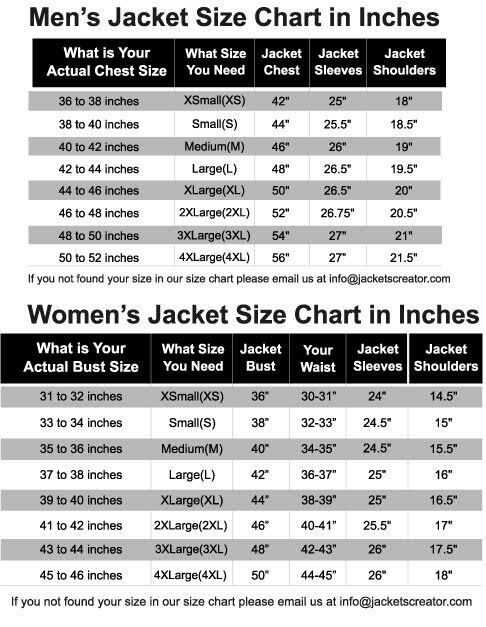 The coat is highly sought after by men who want to stay up to date on fashion.